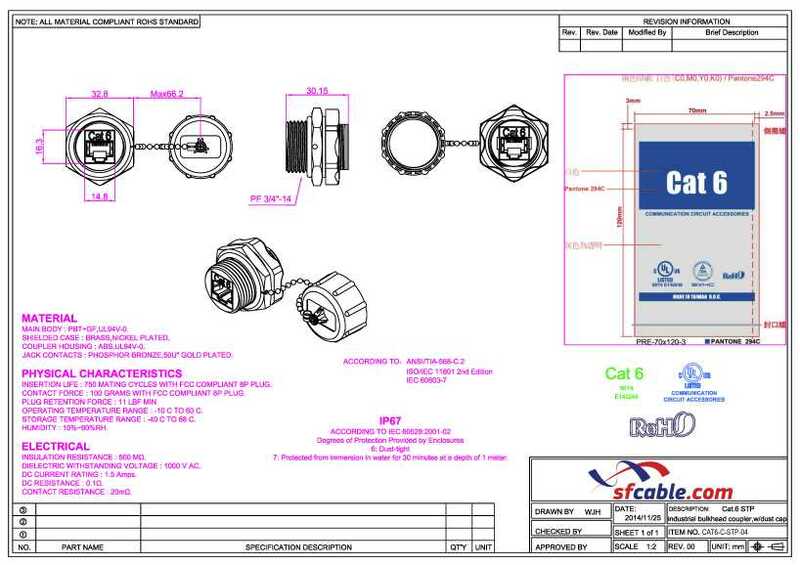 Cat6 shielded panelmount RJ45 female/female coupler with water/dust cap. 50 micron gold plated contact pin. IP67 water protection. Requires 1 Inch Diameter opening. Purchasing this item will earn you 9 reward points (Reward point(s) $0.27) !